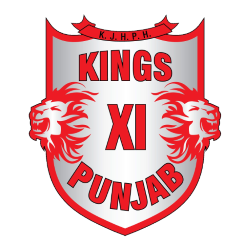 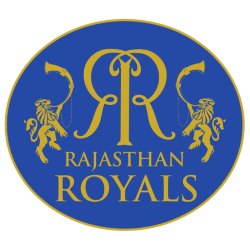 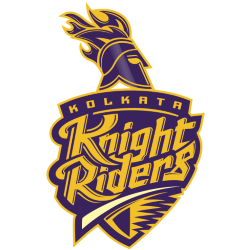 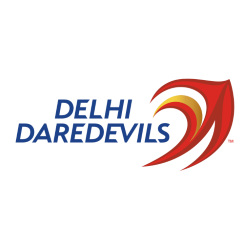 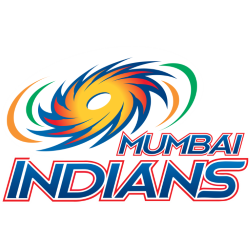 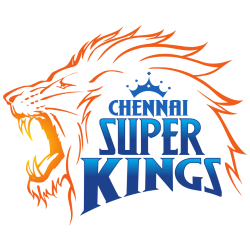 The Indian Premier League (IPL) is a professional Twenty20 cricket league in India contested during April and May of every year by franchise teams representing Indian cities. 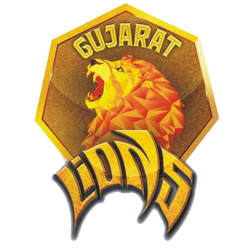 The league was founded by the Board of Control for Cricket in India (BCCI) in 2007. 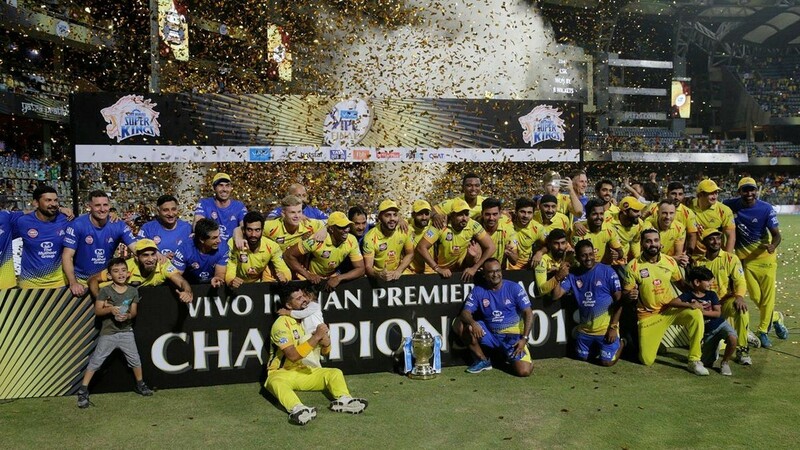 The title sponsor of the IPL in 2016 was Vivo Electronics, thus the league is officially known as the Vivo Indian Premier League. 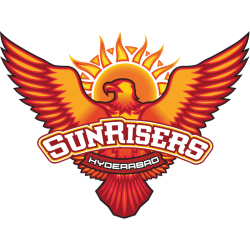 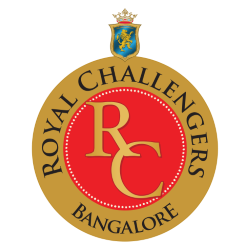 The current IPL title holders are Sunrisers Hyderabad. 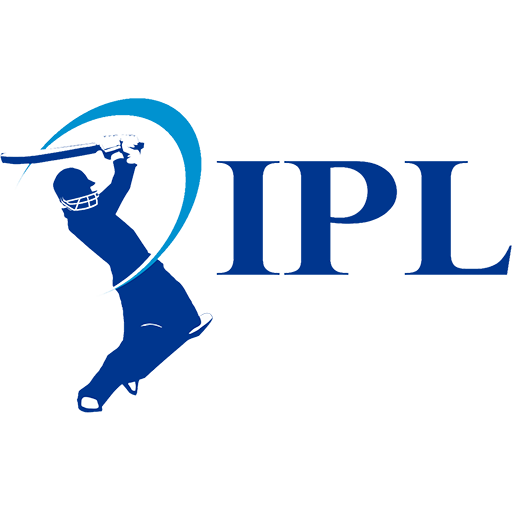 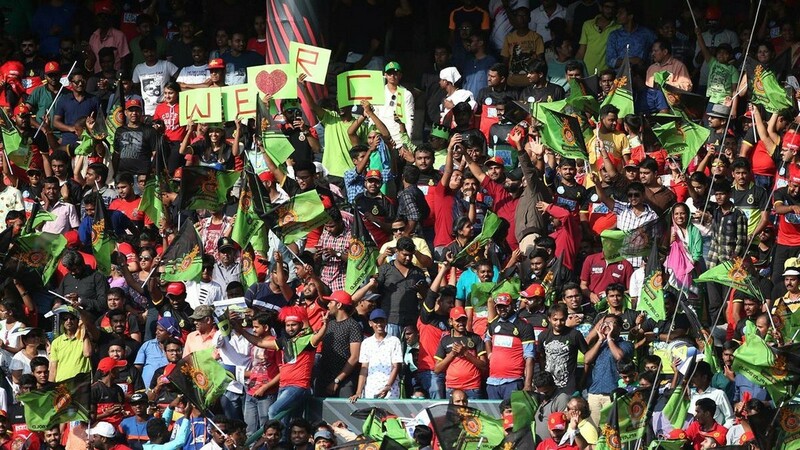 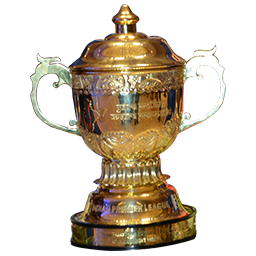 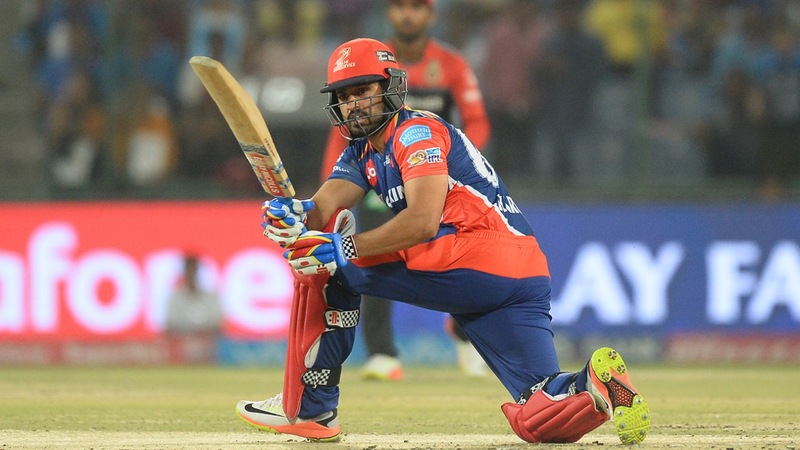 The IPL is the most-attended cricket league in the world and ranks sixth among all sports leagues. 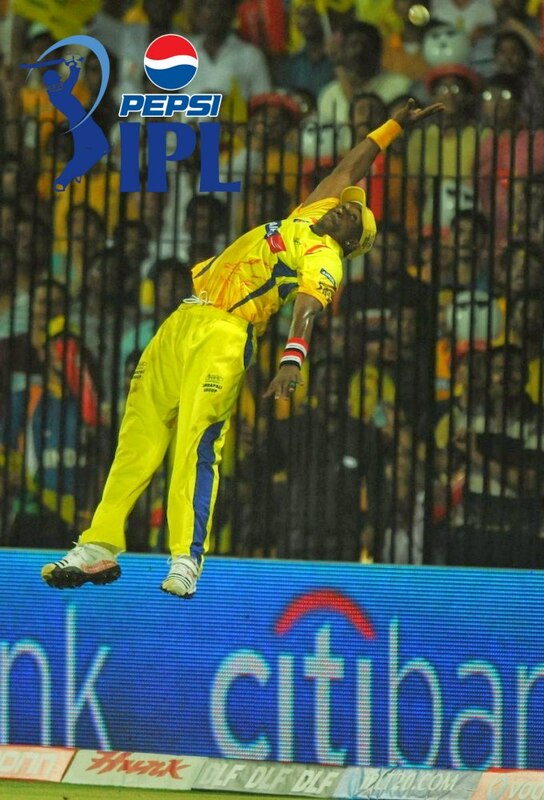 In 2010, the IPL became the first sporting event in the world to be broadcast live on YouTube. 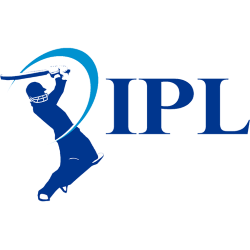 The brand value of IPL was estimated to be US$4.5 billion in 2015 by American Appraisal, A Division of Duff & Phelps. 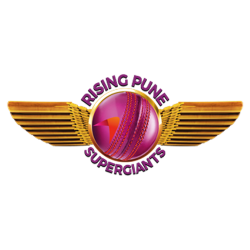 According to BCCI, the 2015 IPL season contributed ₹11.5 billion (US$182 million) to the GDP of the Indian economy.